Former NHL player and Stanley Cup champion Ray Emery was found dead early Sunday morning in Canada. This is a tragic situation for Emery’s friends, family and the NHL as a whole. Emery, who won a Stanley Cup with the Chicago Blackhawks, was only 35 years old. People that young aren’t supposed to just die in swimming accidents. It’s a terrible situation all the way around. He played a total of 11 seasons in the NHL before leaving the league. That’s a hell of a great career, and he will be missed. Our thoughts and prayers are with his entire family. 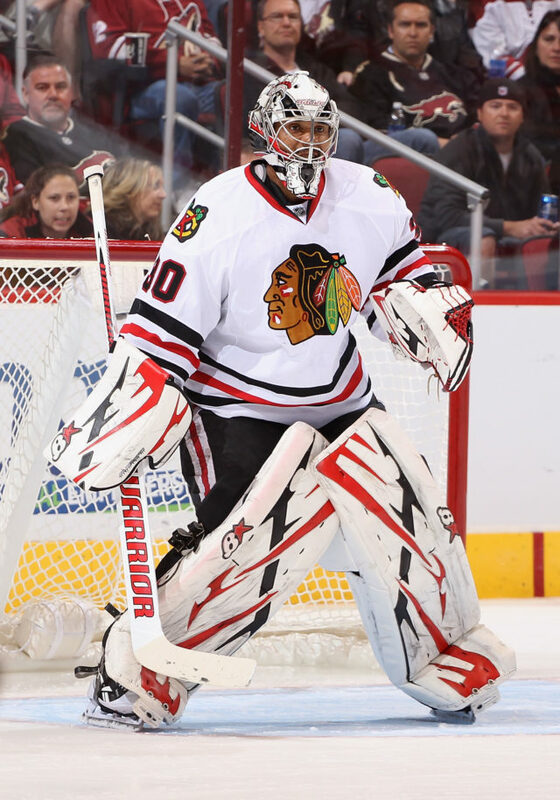 The name Ray Emery will stay with hockey fans for a very long time. Check back for more details on this developing situation as we find out more about what led to his early death.